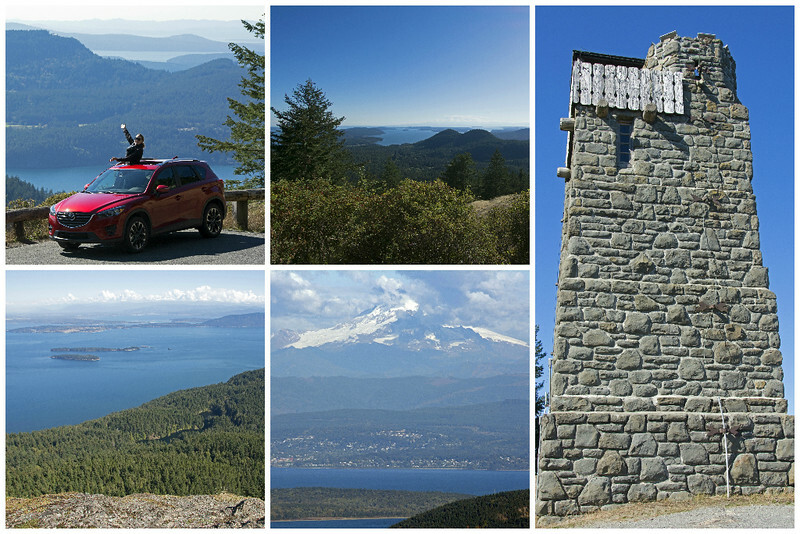 Mount Constitution - The highest point on Orcas Island. Hike, bike, or drive to the summit. Offers beautiful views over the San Juan Islands.